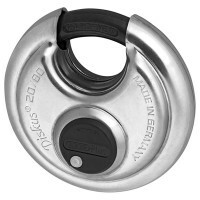 Abus 23/60 Diskus Padlock Features Economy version of the distinctive ABUS 26/70 series D..
Abus 24IB/70 Diskus Padlock Stainless Steel Features Original Diskus design offers the hi..
Abus 24IB/60 Diskus Padlock Stainless Steel Features Original Diskus design offers the hi..
Abus 141/200 Vanlock Diskus Intergral High Security Van Lock Features Multi-purpose hasp ..
Abus 20/80 Diskus Plus Padlock Features Overall diameter 81mm. 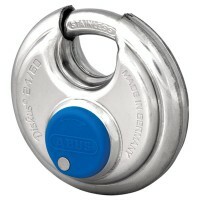 Overall depth 35mm. 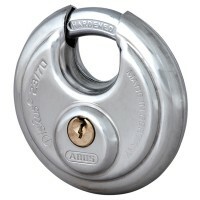 ..
Abus 23/70 Diskus Padlock Features Economy version of the distinctive ABUS 26/70 series D..
Abus 20/70 Diskus Plus Padlock Features Overall diameter 71mm. 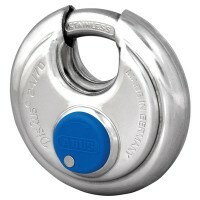 Overall depth 30mm. 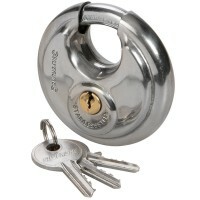 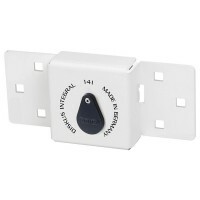 ..
Silverline 292707 Disc Padlock Features Size 70mm. 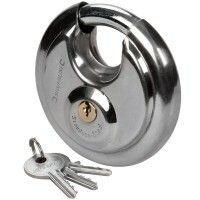 Heavy duty stainless steel high ..
Silverline 436750 Disc Padlock Features Size 90mm. 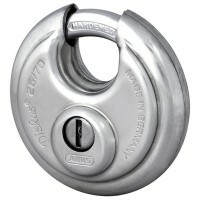 Heavy duty stainless steel high ..
Abus 26/90 Diskus Padlock Features Overall diameter 91mm. 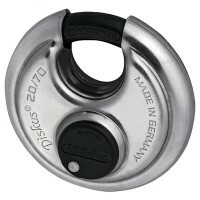 Overall depth 29mm. 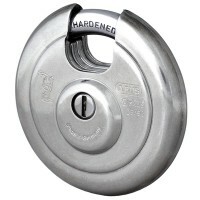 ..
Abus 26/70 Diskus Padlock 71mm Keyed Alike Features Overall diameter 71mm. Overall ..
Abus 26/80 Diskus Padlock Keyed Alike Features Overall diameter 81mm. 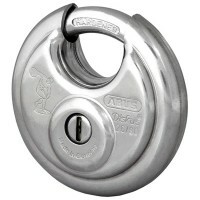 Overall depth..
Abus 24IB/60 Diskus Padlock Stainless Steel Keyed Alike Features Original Diskus design o..